Think you’re the next Chris Kyle (American sniper), and your group is not the sporty type, but you want to do something outdoors. then this is the perfect activity for you and your group. This activity is over 18’s only. 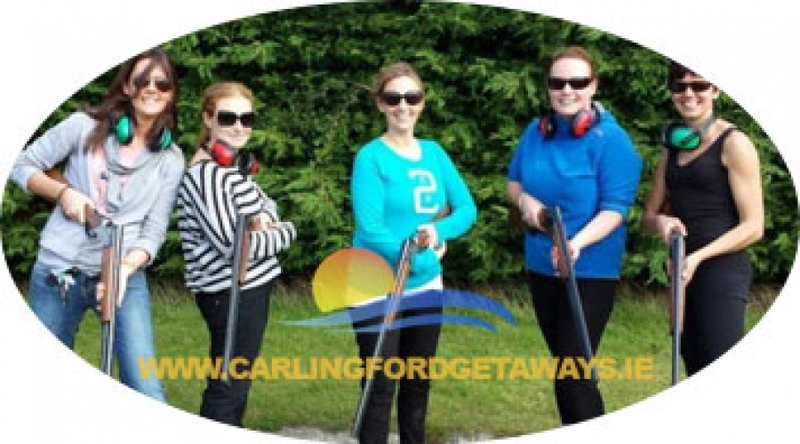 You will be provided with all the safety equipment you will need for this activity. 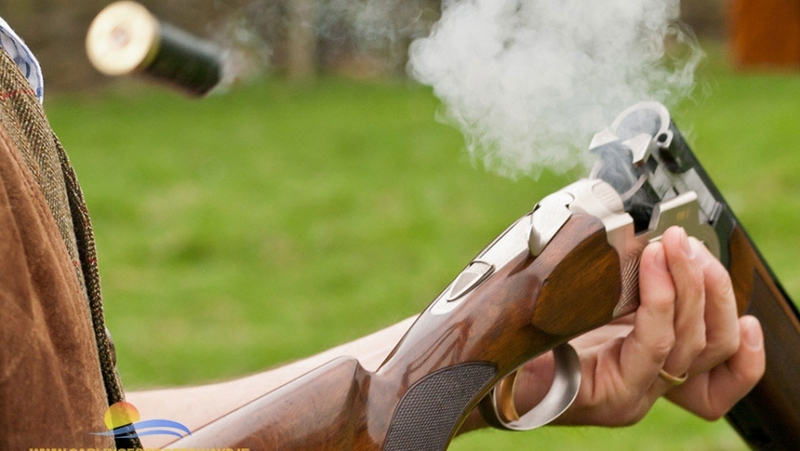 We can cater a package to suit your group whether you are beginners or more experienced shooters. Experienced staff will guide you through the experience, offering instruction and direction to ensure your total safety and enjoyment. You will use real guns and real clay’s so let your inner Sniper come out to play.